Are You Looking For Something Completely Unique? Whether you have a showroom or a feature fireplace or want to add sophistication to your space; parquet flooring or custom flooring will give you the WOW factor in your home or business. 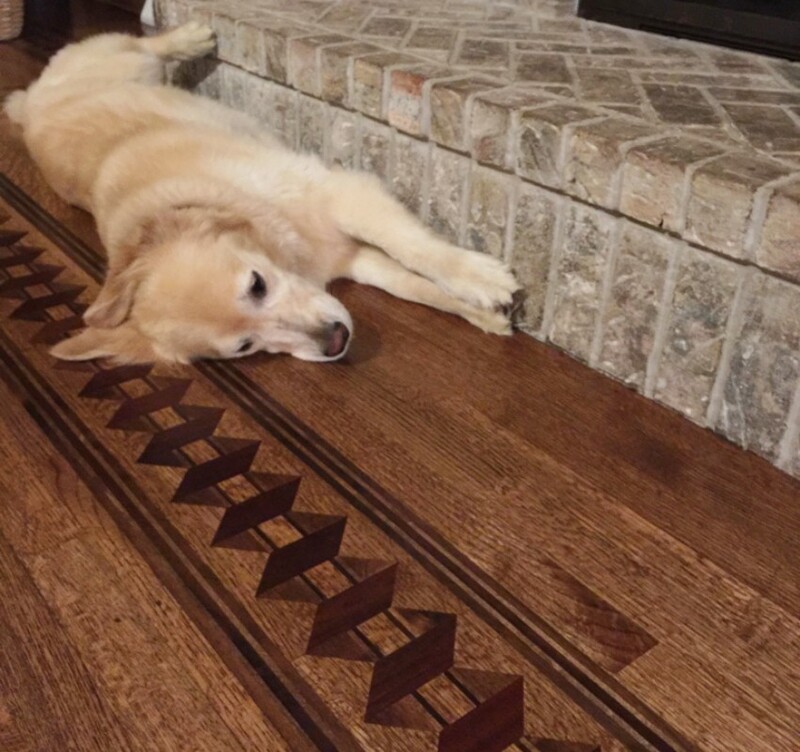 Your custom wood floor could take any shape or form – from an understated border to a classic chevron or herringbone design. 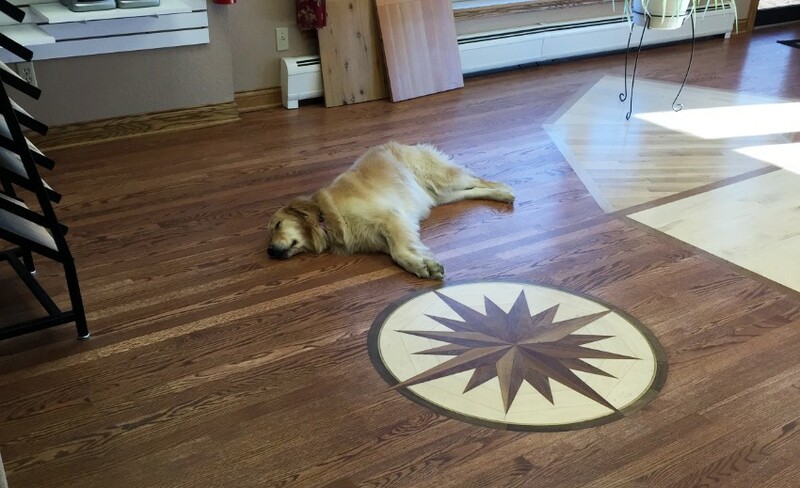 Or go wild with a full custom parquet flooring design that will delight your visitors for years to come. Whatever you choose, a custom hardwood floor will give you a chance to incorporate your individual style into your home or business. What is the focal point of the room? What materials are important to you? How do you want to feel when you walk on this floor? Do you wish to feature certain areas of your space? What will really brand the floor as yours? What will help you stand apart? Custom wood floors have been a speciality of our team for decades. Do you want an elegant custom inlay or custom border? We can do it. Are you looking for a unique twist on your logo design? No problem! We love a challenge and will work with you to achieve a quality result with expert craftsmanship. Peruse our collections for inspiration and explore combinations of exotic woods, glass, metal and stone-crafted products. You can use multiple elements in each collection, which can be placed throughout a room, on one level or throughout your entire home or space. Some decorations can be used to echo a theme on the walls and moldings. We are able to work on new or existing construction and all elements are handmade from the finest materials. This is the kind of beauty and wow factor that can create a legacy, increase the value of your property and be appreciated for generations to come.